Dr Pallavi Arvind Joshi, Consultant Psychiatry at the Columbia Asia Hospital in Bangalore suggests ways to boost your child’s memory bank. Try them out! Does your kid struggle to recollect the series of activities that he was engaged with in school or is he forgetful of the rhyme he has learnt a day ago? Well, there are ways in which you can help boost the memory power of your kid. “Memory evaluation can be done on the basis of registration and recall of the details. When certain information is given to a person, he registers it as a memory and recalls it at the desired moment. 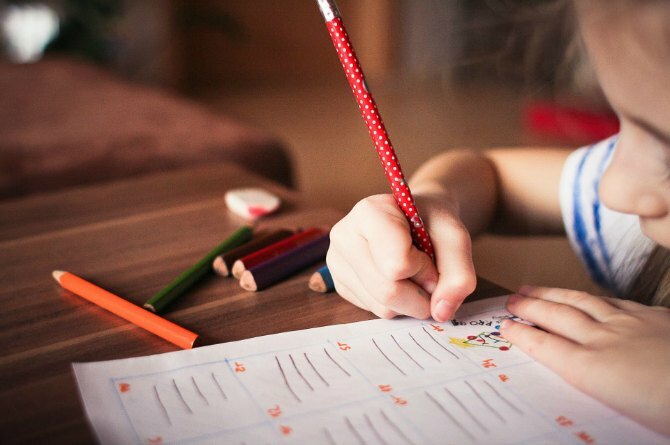 For kids the problem is at registration of the details due to lack of attention as they are distracted with too many activities at a time,” says Dr Pallavi Arvind Joshi, Consultant Psychiatry, Columbia Asia Hospital, Whitefield. A balanced diet with regular intake of fruits and vegetables as well as nuts and whole grains is vital not only for the body but also for the brain. Fruits and vegetables are rich in antioxidants and nutrients that help in memory retention. Nuts like walnut have a lot of omega 3 and fatty acids which are active memory boosters. Increasing the consumption of milk and milk products can be beneficial in increasing your child’s memory as milk contains a lot of nutrients like magnesium that prevents memory loss. Regular aerobic exercise is recommended for kids to ensure proper blood flow to the brain. Any type of aerobic exercise that gets your child’s heart pumping like dancing, walking, jumping can be helpful. This helps in releasing positive hormones which are natural mood lifter. A happy child can easily register information, given to him. Kids must have a good sleep of 9-10 hours to consolidate the memory. Along with the quantity of sleep, quality of sleep is also important. 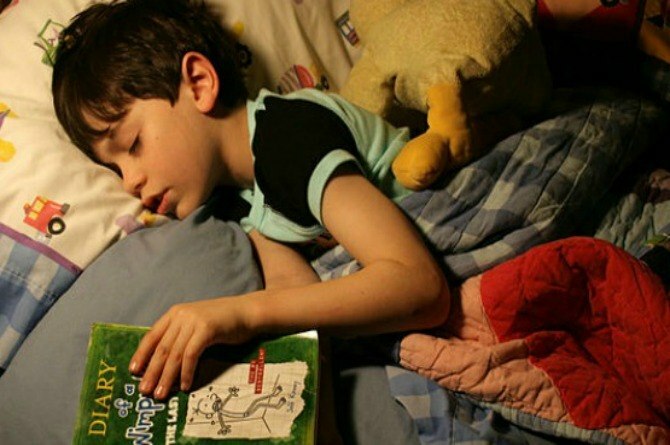 Schedule a proper sleep time for your child to ensure proper memory consolidation. Many times kids hold on to embarrassment or shame when they are not able to do a particular thing. Getting bullied by other children at school can also make them feel upset. To remember important things one needs to forget unwanted things. Teach your child the art of forgiveness and to let go. Forgetting unnecessary stuff reduces lot of energy and memory space in the brain could be utilized for better productive things. Masterchef finalist Hiral Agrawal's journey from mum to "mum-prenuer" will amaze you! Baby deaths and brain injuries during labour and delivery: How can it be reduced?